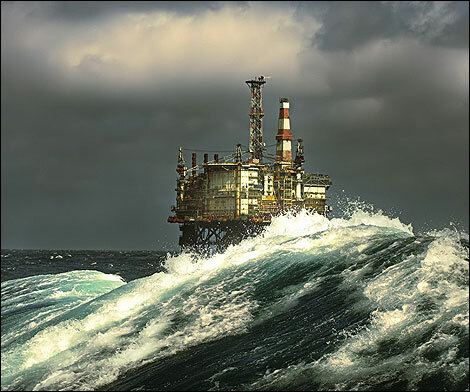 North Sea Oil and Gas may Provide One Third of Britain's Energy by 2020. 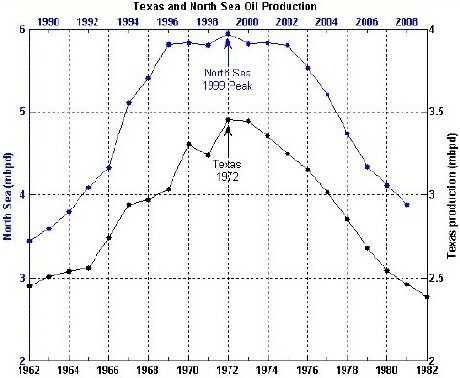 Do Texas and the North Sea Foretell the Future of Oil Production? 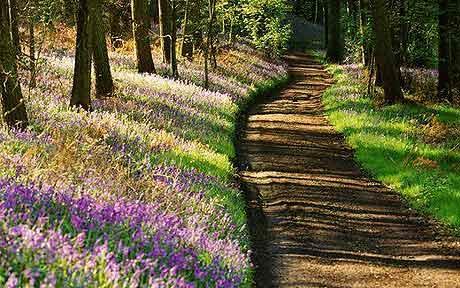 A new study finds that research efforts at creating a hydrogen economy may be driven more by fantasy than sound science.